DIFC Authority CEO Arif Amiri with Omar Boulos, Regional MD of Accenture in the MENA at the launch of FinTech Hive. Global consulting firm Accenture has joined hands with Dubai International Financial Centre (DIFC) to launch FinTech Hive, a regional fintech accelerator program set to commence in the first quarter of 2017. FinTech Hive aims to create a platform that can bring together financial institutions and new age financial technology companies, with an objective to “increase access to, improve customer experience and drive operational efficiencies” in the financial services industry. Explaining its two-fold benefits, Pinaki Aich, Vice President-Group Strategy, DIFC, says that the accelerator will serve as a launch pad for “relevant and cutting-edge technology” pertaining to the financial market, and will enable regional conventional entities to tap into tech innovations. With respect to the partnership with Accenture, both parties expect the accelerator to gain from the consulting firm’s global experience and expertise in building and running three FinTech Innovation Labs in London, New York and Hong Kong. 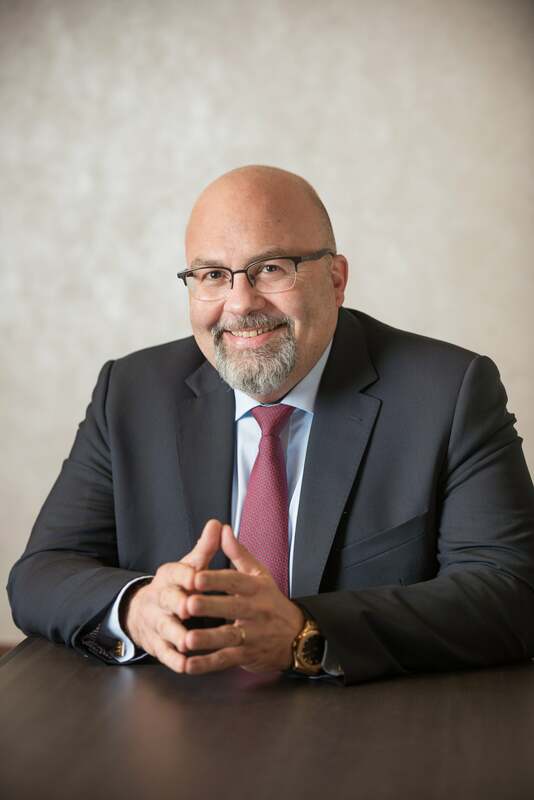 Commenting on the FinTech Hive initiative, Amr El Saadani, MD, Accenture’s Financial Services Practice in MENA, says that the company’s responsibilities will involve staffing, budgeting, and management. “Additionally, we will be putting together the list of activities and events we can host at the accelerator,” he says. “The program targets startup companies that have already reached a certain stage of maturity in their business, and are looking for minor financial investment, as well as access to a network of field experts,” he adds. 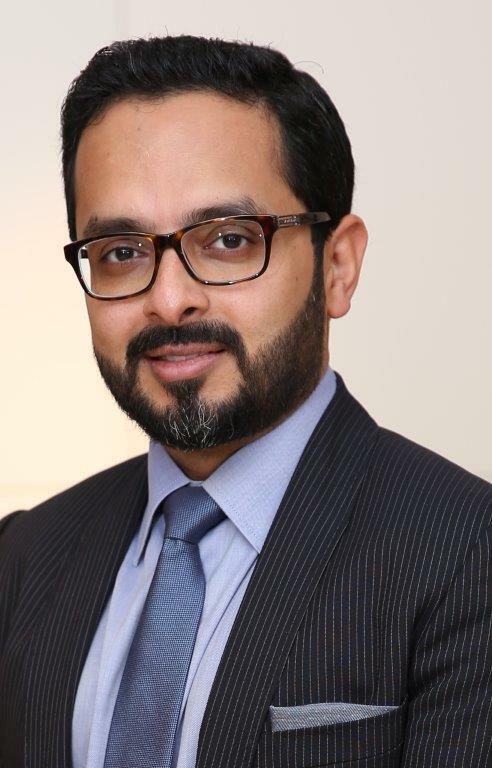 Amr El Saadani, MD- Financial Services MENA, Accenture.Image source: Accenture. DIFC, on its part, believes that the collaboration will help in commercialization of technologies relating to “blockchain empowered trade finance, stock exchange, payments,” among others. “One of the main benefits is shortening and easing of go-to-market strategy for involved firms, with the opportunity to develop relationships with potential future institutional clients and develop relationships with senior executives,” says Aich. Globally, even as fintech’s attraction as a sector is increasing, the MENA region has lagged behind its international counterparts in developing workable models, and in joining this fintech revolution. As per a 2015 report on fintech ecosystem in the GCC by Strategy&, this could soon change because the four key elements necessary to nurture a supportive ecosystem, namely “the business environment/access to markets, government/regulatory support, access to capital, and financial expertise,” are gradually emerging in the region. While the DIFC-Accenture partnership is one instance of this change, the region’s entrepreneurs have been blessed with a plethora of support systems when it comes to starting fintech businesses. 2016 has witnessed some fierce competition, among the region’s nations as well as corporations, in this regard. Some of these initiatives include a partnership between The Financial Services Regulatory Authority (FSRA) of the Abu Dhabi Global Market (ADGM) and Flat6Labs to grow Abu Dhabi’s fintech ecosystem, the proposal to set up ADGM’s proposed Fintech Regulatory Laboratory- a incubator to innovate in the financial industry in a regulated environment, fintech startup PayFort’s regional accelerator Fintech Factory, and Flat6Labs’ 1864 Accelerator, a fintech-focused startup accelerator in Egypt, among others. While this means that the region’s aspiring entrepreneurs will now have plenty of options to choose from to pursue their respective fintech ventures, DIFC believes that FinTech Hive will be set apart thanks to its emphasis on “ground-up development.” According to Aich, the DIFC environment, “founded on the largest representation of global and local financial service players,” also works in its favor. “Unlike most other accelerators globally, where the financial hub and the fintech hubs are two separate districts, DIFC intends to create a hub that serves as a platform for both parties under one roof to exchange ideas and learn from each other,” he notes. Pinaki Aich, Vice President- Group Strategy, DIFC. Image source: DIFC. What selection methodology will be used to pick entrepreneurs forming part of the accelerator program? What are your views on the recent fintech policy/regulations brought out by UAE’s Central bank?